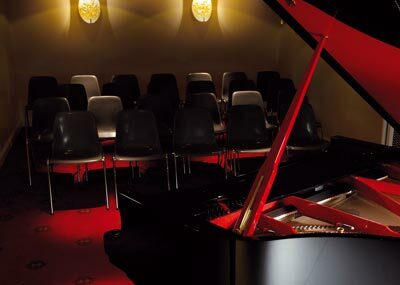 AS YOU CAN SEE: IT'S ALL ABOUT LISTENING HERE. 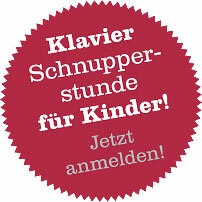 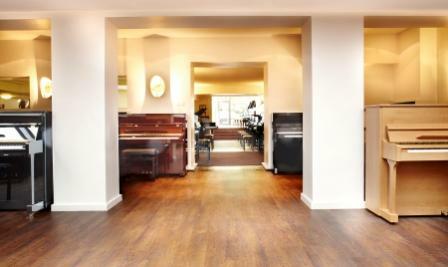 We would be happy to see you here in our premises. 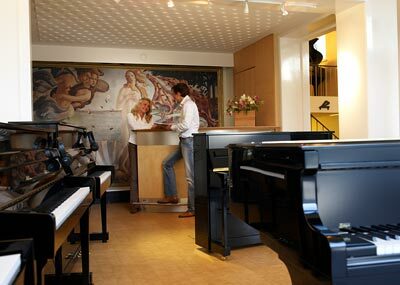 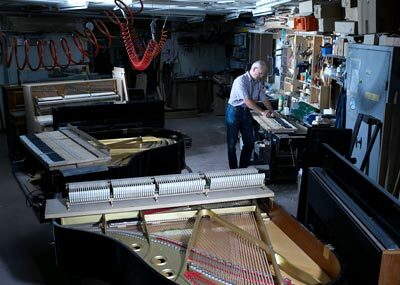 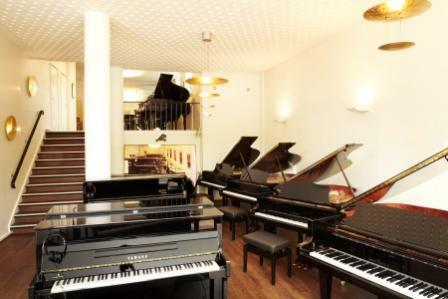 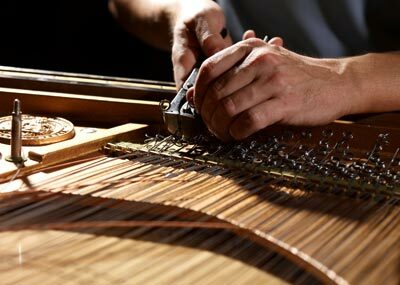 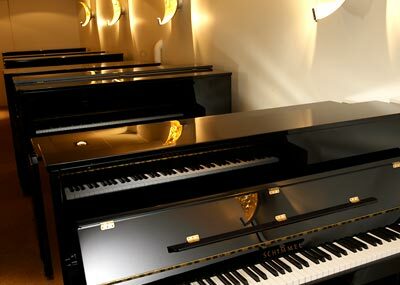 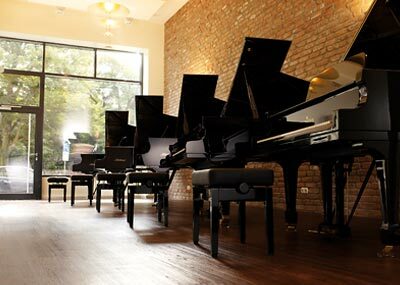 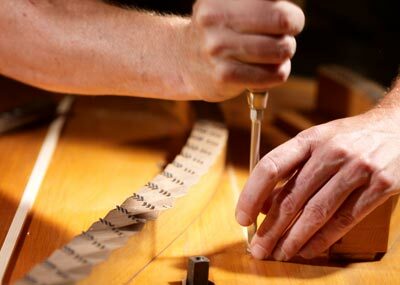 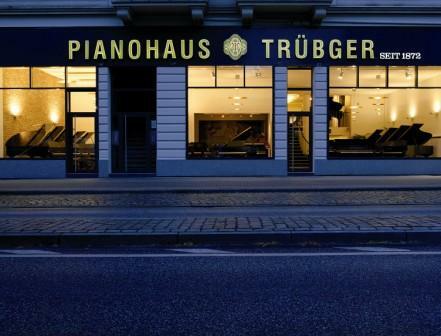 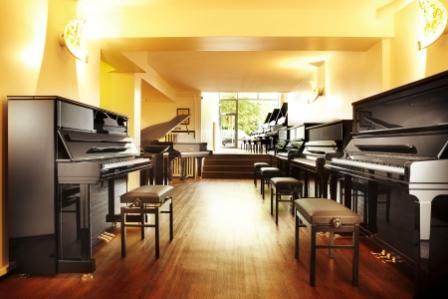 Before your visit, these pictures will give you an impression of our showroom, our concert hall and our workshop.